This patient came to us with an overlapping central tooth but did not wish to wear braces to correct this problem. 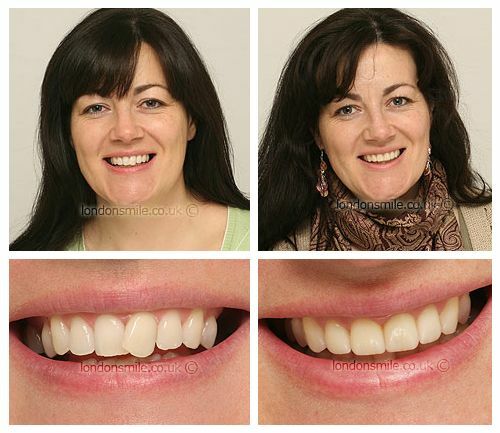 Three veneers and one laminate crown were used to straighten her teeth and allow them to blend into the surrounding natural teeth. My crooked teeth had always made me very self conscious and I had seen many successful makeovers on T.V so I thought I would do the same. Absolutely fine, I would say the whole experience has been very pleasant and made better by the fantastic staff. Exceeded them, in the sense my teeth look very natural and I am glad I had the courage of my convictions! 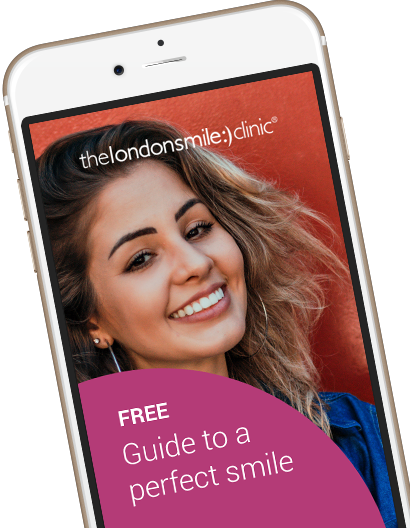 It has given me a confidence boost and I feel more fresh-faced with my new smile. 100% from all parties, absolutely wonderful characters. I felt confident in their ability and safe in their hands.